If you haven’t yet chosen some perfect Valentine’s Day gifts, fear not! I’ve rounded up 15 excellent last-minute homemade gifts for a man that you can make in under an hour, max! 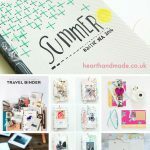 I have plenty of ideas here for you to create the perfect gift for your other half! 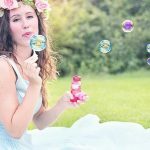 There are plenty of little craft ideas here for a wide range of interests; whether your beau likes music, gadgets, fashion, food or resting up in front of the TV, you are well on your way to creating the perfect Valentine’s Day gift. 15 Last Minute Homemade Gifts For A Man For Valentine’s Day! 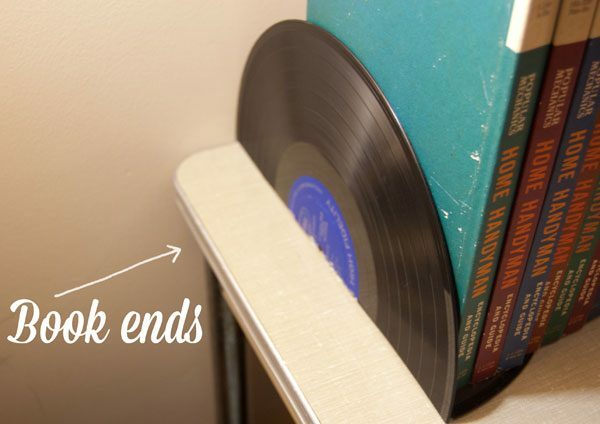 These bookends are SO simple to make! Just a little heat and bending is required. 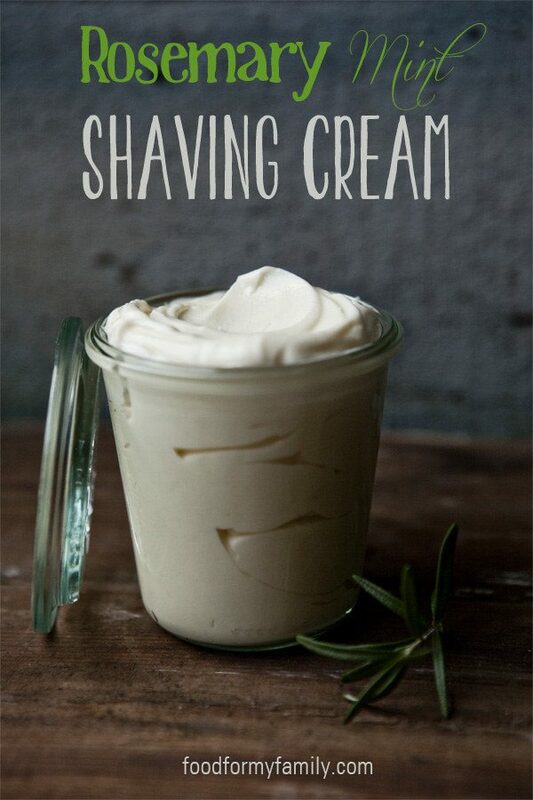 If your hubs is a dapper man who enjoys a clean-shaven look, this rosemary and mint shaving cream is a great gift! The jar is also rather beautiful too huh?! I’ve seen similar here. I might have to treat myself one of these days. 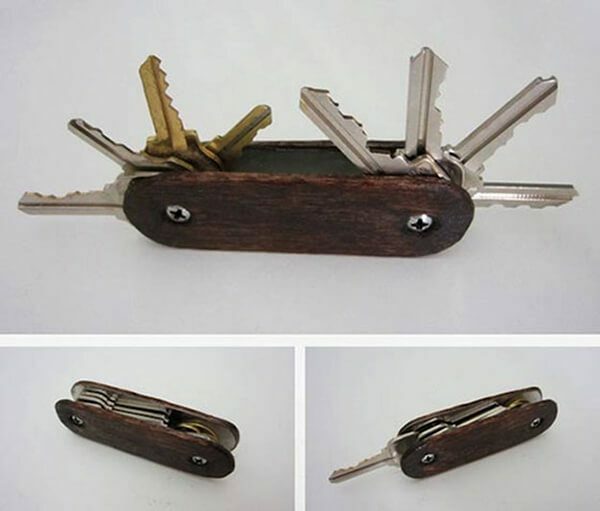 This swiss army key storage is amazing! 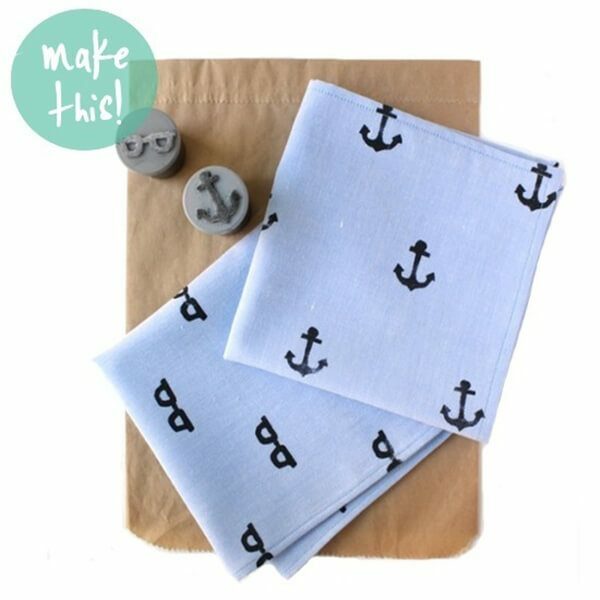 I hand stamped some napkins for this years Handmade Happy summer magazine and the idea of stamping some plain hankies for your Hubs is a great one! Stamps can be purchased for a wide range of interests (check my favourites on etsy). 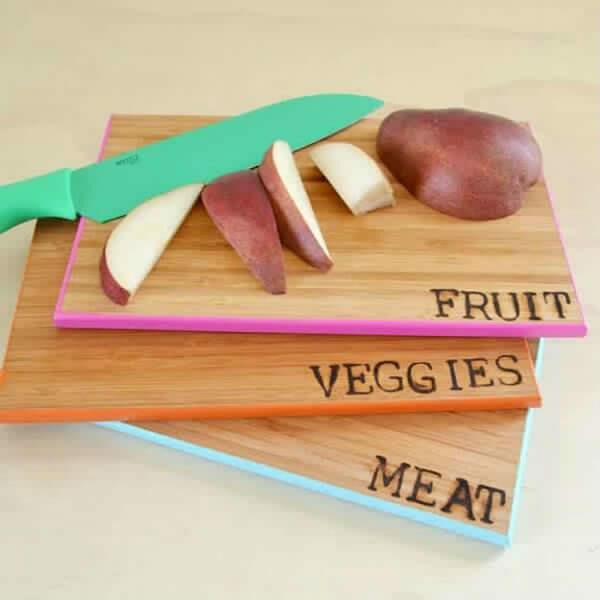 Painting the edges of some chopping boards and burning the different types into the wood is a great gift idea! Chalk paint and wax would be excellent to use on wooden chopping boards. 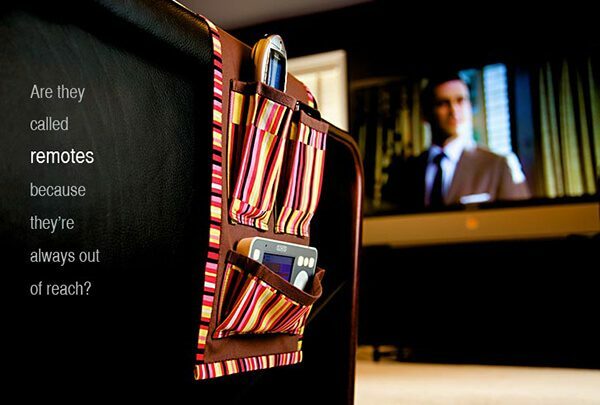 This sofa caddy is perfect the duvet day TV watching! 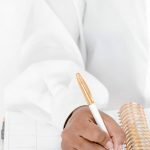 All you need to do is go grab the pattern over at Sew4Home, get some fabric that would suit his man cave, or your living room and a sewing machine! 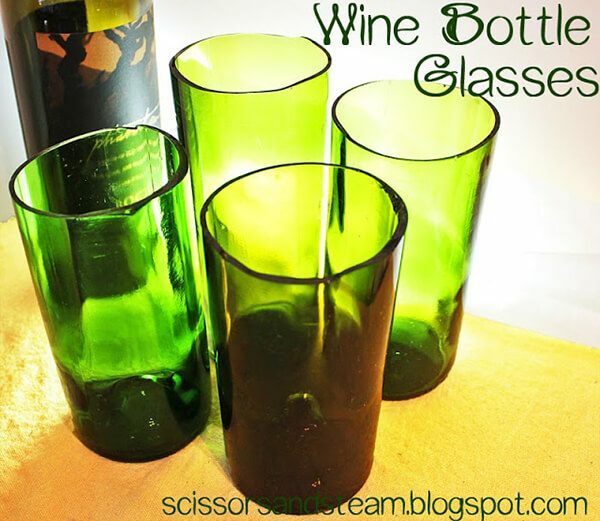 If your man likes a beer every so often, this bottle opener and little bin for bottle tops is a fabulous gift idea and a fun DIY to make! Do you like pringles? Get eating! You need 9 tins and these are a very simple DIY to make. 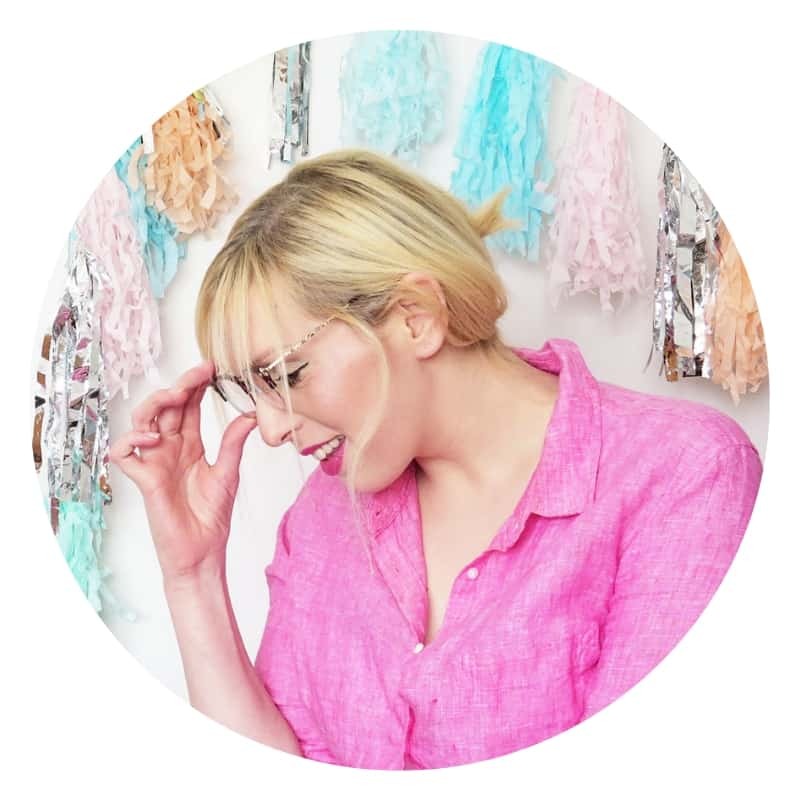 You can purchase woodgrain contact paper like this from amazon and all you have to do is clean out your pringles tins, get wrapping and glue them all together! Never lose the car keys again! 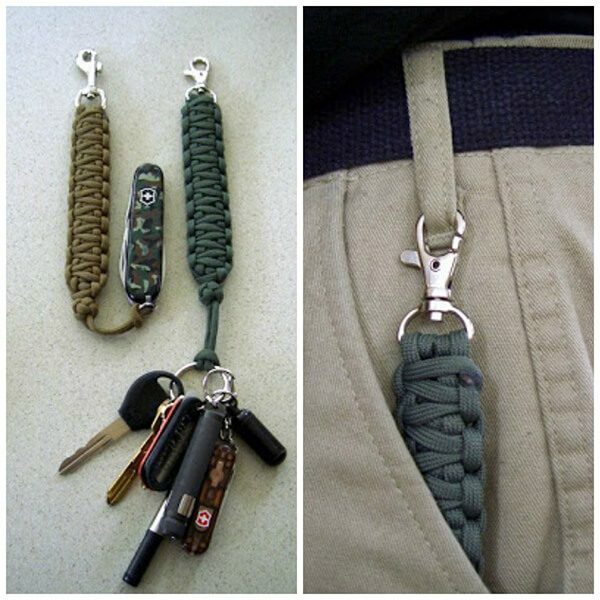 If your bf is always losing his keys then a little key ring made out of parachute cord, that attaches to the belt loop is a very smart idea. 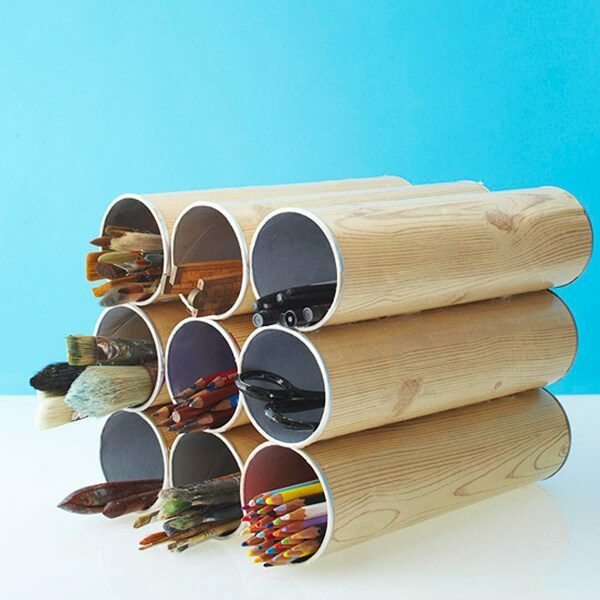 These are a rather interesting DIY project! Make sure you take care when you make these so you don’t cut anybody’s face off! Is your man a Dapper Dan? This bow tie is a cute idea. How much does your hubs like lego?! I’ve seen lots of cute lego crafts that any lego lover would want in their home. 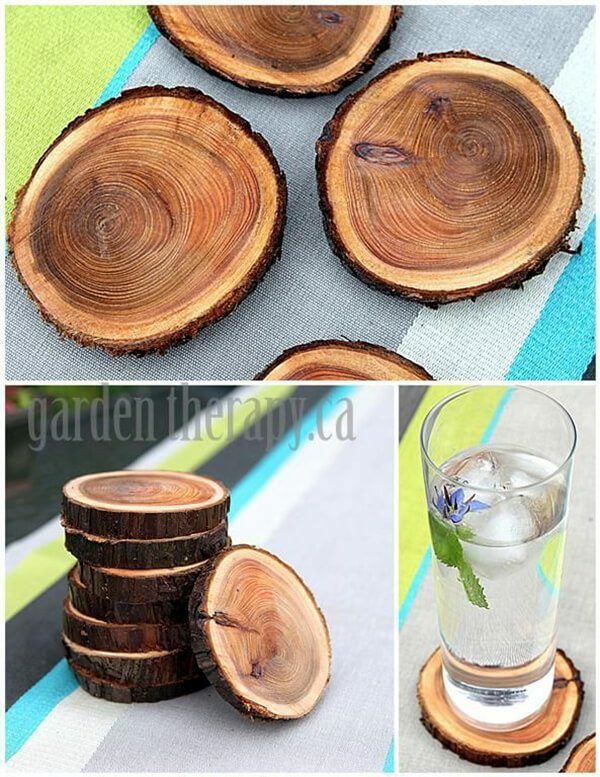 Natural branch coasters are very masculine and a great gift that will ensure your furniture is free of water marks! 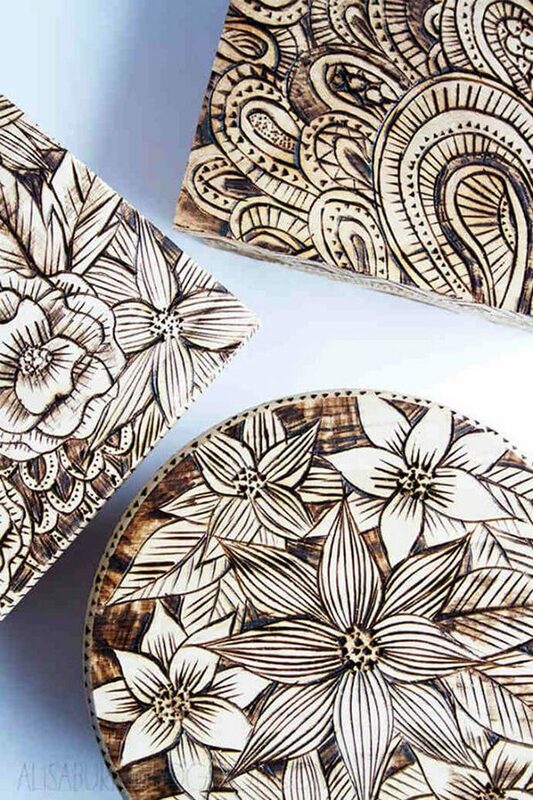 Alisa Burke did a wonderful job burning these wooden boxes with her trademark illustrations. This beer caddy is awesome! It doesn’t have to hold beer, soda can fit in there too! 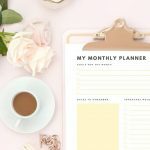 Do you need even more Valentine’s day gift ideas? Click here! 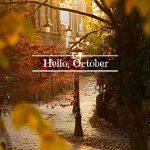 Wondering How To Make Your Autumn Rock? Read This!